The following is a transcription, word for word, with the exact spellings and hyphenations used in the original newspaper article. 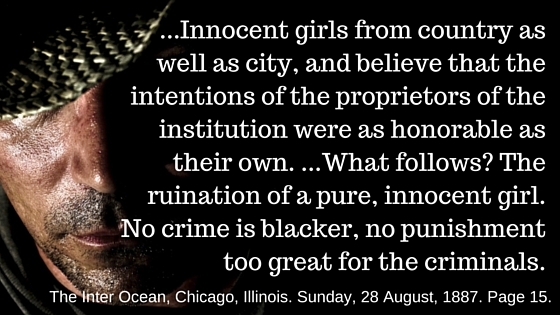 Source: The Inter Ocean, Chicago, Illinois. Sunday, 28 August, 1887. Page 15. 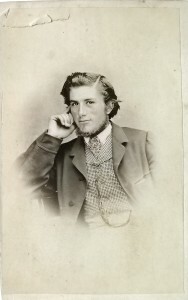 But only a small portion of the population of a great city can find time and money to carry out this plan, and the others would be compelled to live lives of single wretchedness had not some villainous philanthropist conceived a scheme for mating men and women without the wearisome and expensive preliminary of a long courtship. This long felt want was filled by the creation of the matrimonial agency, where for a nominal sum can be purchased a wife or husband precisely like a suit of clothes from a tailor or a bonnet from a milliner, with satisfaction guaranteed or money refunded. The adventuress, who palmed herself off as the Baroness de McKermont and made a heap of money by keeping a matrimonial agency on the Avenue McMahon, has just been sentenced to six months’ imprisonment. The “Baroness’” decoy ducks were an ingenious girl named Ellen, who was generally introduced to would-be benedicts as an orphan with a large fortune, and the wife of a suburban pastry cook who passed for the widow of a suburban Russian millionaire. Fools and their money, etc. Scores of the Baroness’ credulous clients had been inveigled into playing heavy commissions for the privilege of allying themselves to these sirens. 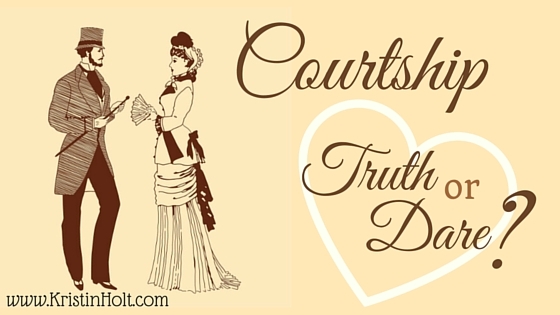 One witness testified that he was horrified at a soiree in the Avenue McMahon establishment to hear three gentlemen say they had all been married to the innocent and immaculate Ellen whom he had himself proposed to. 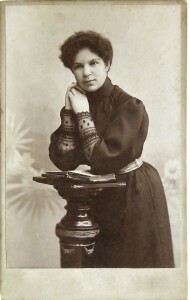 Ellen was sentenced to four months’ imprisonment. The Russian widow was acquitted. The Matrimonial Agency, as run here, is a trap for the poor and unwary, and in the interest of morality needs some consideration. It is not enough for the wide-awake business man to glance at their advertisements and exclaim “Bah!” No one but an idiot would be deceived by such a flimsy device as that.” The majority of the people in the world are not wide awake, and it is but humane to remove temptation as much as possible. 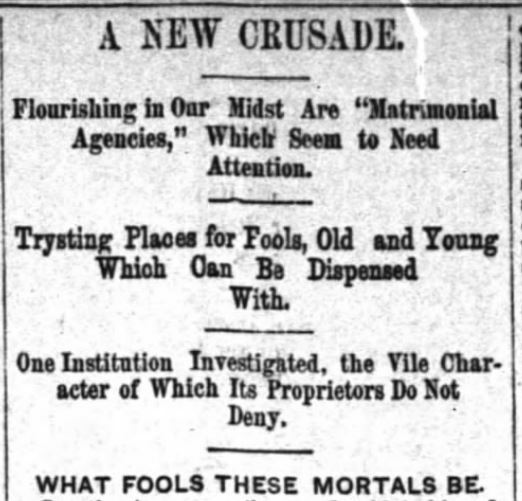 A lonely young bachelor on the Inter Ocean, in looking over another newspaper the other day, ran across this advertisement: PERSONAL—Matrimonially-inclined [sic] ladies and gentlemen will find —— at No. —- Wabash avenue. Instantly, a wild, over-powering matrimonial inclination seized him. He cropped his pencil in the middle of a paragraph, grabbed his hat, and rushed out to find No. —-, When he reached the place on Wabash avenue, instead of bevies of beautiful girls waiting for him on the window-sill, he was startled by a sign nearly ten feet long, which read: NURSES’ HOME. Thinking there must be a mistake somewhere, he hastily referred to the advertisement to see if he hadn’t stopped at the wrong place; but no, it was the right number. He rang the bell, ascended a narrow, steep flight of stairs, and was ushered into the office of the advertiser, a big, burly, broad-shouldered fellow, coolly clothed in a once-white undershirt, dark pants, and red slippers. 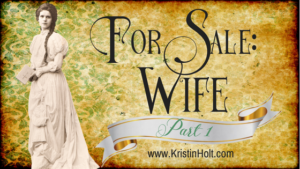 “Well, want a wife, I suppose,” was his cheery salutation. “Yes—no—ah, that is—Well, what have you in stock?” stammered the reporter, who was hardly prepared for such a leading question. With this handed the reporter a neat little four-column, eight-page paper described as “a monthly journal devoted to the interests of the unmarried and for the benefit of the public generally.” Two columns on the first page were devoted to rules and instructions for answering the “personals.” These personals were cards from three to twenty lines, advertisements for husbands and wives. No name was appended to them, but each was designated by a number or an initial, or both. There were twenty-five columns of the cards of willing-to-be-wives and husbands, and they averaged fifteen to the column, making nearly 400 in all. The reporter smuggled the paper and the following are specimen cards cut from it. A 24. I am a Young Lady, 23 years old, 5 feet 5. 130 lbs., fine figure, fair education, and considered good looking: am a resident of Ohio. Would like to correspond with some nice gentleman under 30; object matrimony. 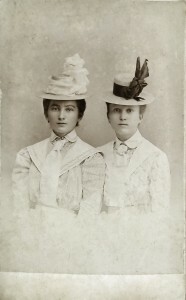 This image is not historically associated with the newspaper article; it simply represents a pair of young women of marriageable age. Here is the effusion of two bashful young girls, evidently boarding school graduates. We have not reached in age the twenties yet. Two honest, loving men our hearts we’ll give. Till we accept the silken fetter. G 32. If this comes to the notice of my affinity he will recognize it and I hope respond promptly, for I am only existing until he is met with, so if there lives a man who desires one true heart for his own—one that will live only for him—let him come forth in all his manly vigor as a flourishing oak that this poor vine may cling to him and bask in the sunshine of his love. This image was not historically associated with this newspaper article; it simply represents the era and content of the matrimonial personal. G 27.—CHICAGO, who will come to the assistance of a pretty little brunette widow, who has two children, both going to school? My age is 28, character good, competent housekeeper. Can milk and make butter, have a healthy constitution, cheerful disposition, and able to make a good man a pleasant home and loving wife. This image is unrelated to the newspaper article. Simply of the era. 30—A WIDOW lady of 35, residing in Chicago, height 5 feet 5 inches, weight 150 pounds, blue eyes, blonde hair, fair complexion. I am a practicing physician of robust health, good character and affectionate nature, educated and refined. I wish to correspond with a Western gentleman of good moral character, temperate habits and honorable in all things. I will not object to a good farmer or ranchman; write me, I will answer all letters. A very noticeable fact is that there isn’t a single homely woman in the list and they all have fine forms, with loving and affectionate dispositions. The advertisements are an index to the advertiser’s age. Young girls only want some one who will love them; a middle-aged woman thinks money is no object, but means are no objection, while widows usually come out flat-footed for boodle. They have learned that love without lucre is like a Lake View bath-tub—there’s nothing in it when you want it most. 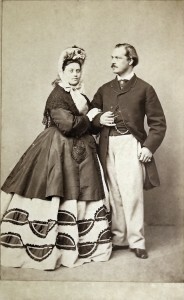 This image is not historically associated with the newspaper article; it merely represents an image that may have been shared in a “newspaper bride” letter-writing association. H 121—DON’T some brunette maiden, 32 to 45 years old, with come means, from country or country town, desire to darn the socks of a light complexioned Chicago mechanic, 51 years of age? Write me, ladies. This image was not historically associated with the newspaper article; it simply is era-appropriate and I liked it. =) Articles are more fun to read with images of handsome men interspersed throughout. 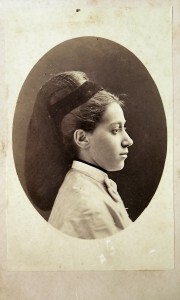 H 116—A CHICAGO lawyer, aged 28 years, height 5 feet 10 inches, weight 170 pounds, considered decidedly good looking (photo at office), is anxious to meet with a sensible and affectionate Protestant lady or widow under 30, and with means, a lady whose character is beyond reproach, who is good-looking, has a fine figure, is able to play and sing, and would prefer her home to the theater. German or Scandinavian lady desirable. 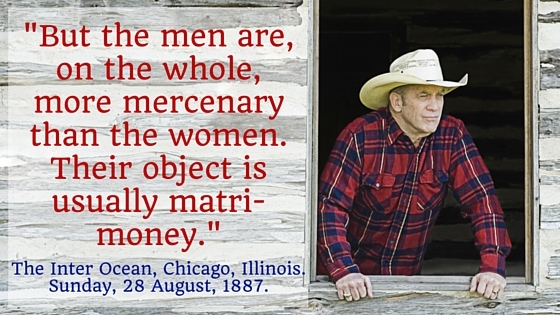 Object matrimony. These are fair samples of the letters. There is such a resemblance that the reporter was tempted to ask the editor if he hadn’t written most of them himself. Image associated with original newspaper article; simply represents a purportedly happily married couple. When he cooled down a little the reporter ventured to ask what class of people was his best customers. “Well, I have all classes—not many millionaires and heiresses, but a great many men and women who are worth as much as $300,000. Only a few months ago I married a lady on Michigan avenue worth that amount to a real estate man on LaSalle street, who as $50,000 in cash. Last month a St. Paul man worth $30,000 was married to a wealthy lady, who has done literary work for the leading papers of Chicago, at the Grand Pacific Hotel by the Rev. Dr. Thomas. I introduced those people and brought about that marriage. They treated me shamefully. I paid $6 to put that lady’s advertisement in a Chicago paper, and after she got a wealthy husband she refused to keep her promise to give me a present. All the money she gave me was $1, so her marriage cost me $5. If I write to her for money she’d cry ‘blackmail.’ But that same experience has happened to me hundreds of times. They usually write a letter saying they will never forget my kindness in bringing them together, etc., but they never send any money. “If I were to take my revenge by printing the names of all the people I have married it would turn Chicago upside down. There are preachers, doctors, lawyers, bankers, and their widows, mothers, and sisters on the list. Yes, sir, ministers have brought and sent their daughters to me to get husbands for them. I see you doubt it, so I’ll just show you the books,” and he handed four big books over to the reporter. He had told the truth. On those books were the names of men and women who go in society in Chicago and are known to be worth considerable money. Their names if published would make a big sensation, although they might not “turn Chicago upside down.” There were doctors, merchants, lawyers, clerks, mechanics, laborers, and even ministers on his books, and marks after the names indicated that they had received letters from women through the agency. 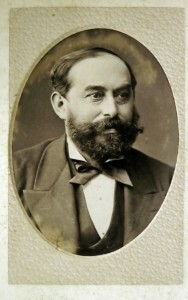 Some had secured their wives through him, but the great majority had been unsuccessful in finding a partner up to date. The majority of the women were clerks in stores and servants. “No, I guess not; thank you. I’ll think over it, and let you know later,” and with this the reporter made his escape. He wanted to visit that West Side agency and find out if he couldn’t get better rates. When he arrived there was no sign or anything that a ready-made love establishment existed but after some trouble he located it in the rear room of the second floor. The room was small and so filled up by a trunk and a bed that he had to take a second look before he was sure he was in it. Then he discovered a beardless young fellow, perhaps 23 years old, blackening his boots. “Do you wish to see me on business?” he asked in polished accents—probably reflected from his boots. “Yes; I came to see you about this advertisement,” and the reporter handed him a clipping which read: PERSONAL—Marriage and friendship made easy; we can suit you; frequent success. Write for particulars. No.— West Madison Street. “Then please fill out these blanks,” replied the accommodating young man, handling out two printed forms. A long talk which was had with the two partners in the institution can not be printed but at its conclusion the truth was out. 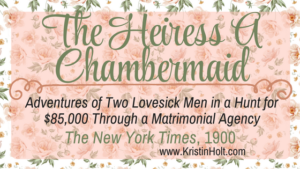 The character of that “matrimonial agency” was no longer a mystery. It was a wholesale procuring establishment—an assignation house of the lowest kind; a place where libertines could make the acquaintance of women of less morality. Yes, it was worse, because among those who would read that cunningly-worded advertisement and answer it would be innocent girls from country as well as city, and believe that the intentions of the proprietors of the institution were as honorable as their own. 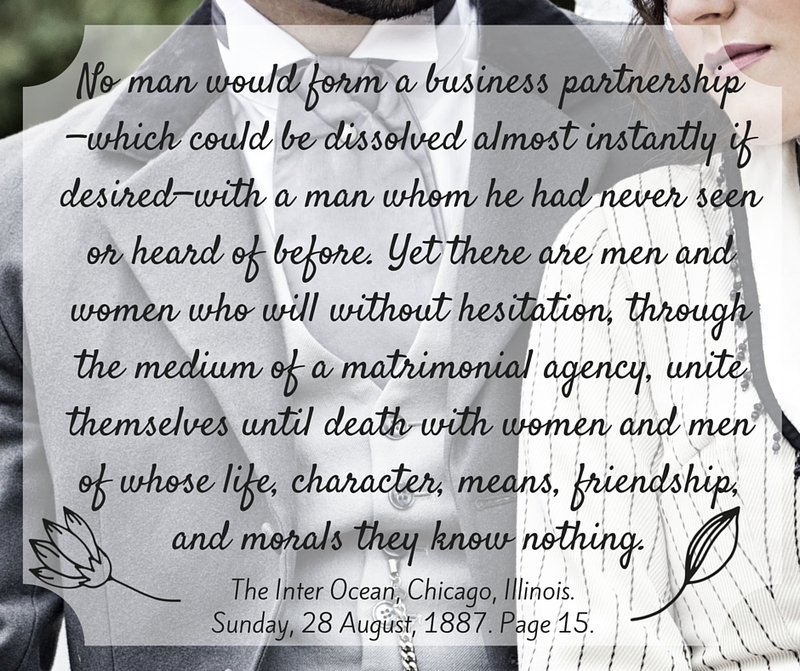 With this innocent belief they would send their names and personal description with $1 to the “Matrimonial Agency.” It would be shown to some unprincipled vagabond, he pays $1, and an engagement is made for one of those “nice, quiet places” kept by “friends,” with which Chicago and other large cities are infested. What follows? The ruination of a pure, innocent girl. No crime is blacker, no punishment too great for the criminals. It is believed that Chicago is cursed by but few matrimonial agencies. The proprietor of one says he is “conducting an honest and legitimate business.” Is it? Granting that he does intend to secure husbands and wives for his patrons, what kind of a business is it? For a paltry sum he brings together two utter strangers, and if he tells the truth, in less than an hour later they are bound together for life. Would such a marriage be justified by the laws of God and man? No man would form a business partnership—which could be dissolved almost instantly if desired—with a man whom he had never seen or heard of before. Yet there are men and women who will without hesitation, through the medium of a matrimonial agency, unite themselves until death with women and men of whose life, character, means, friendship, and morals they know nothing. A woman worth marrying does not need to ask strangers to find her a husband. No woman with any self-respect or honor will do it. 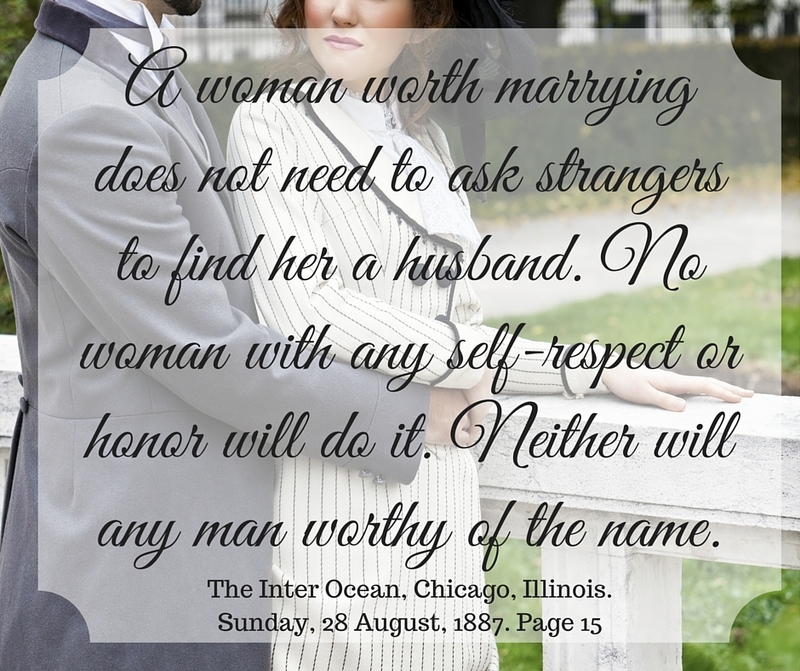 Neither will any man worthy of the name. The marriage of a matrimonial agency is a travesty of the sacred ordinance. It is worse. It is a mockery of morality, virtue and purity, an insult to religion. But when the mask is thrown off and the men who conduct it acknowledge that the matrimonial agency is a scheme for bringing together vile men and women, or vile men and virtuous young women, or degrading women and moral young men, then the scheme cannot be painted in colors black enough. The gambling den, the saloon, the pool room are moral in comparison. The open house of shame is less wicked, because it claims to be only what it is. The matrimonial agency must go. The people, the pulpit and press must demand its utter extinction. Note: all italics and bold fonts are my additions, not original to the 1887 article. All capitalization is original and true to the vintage article. 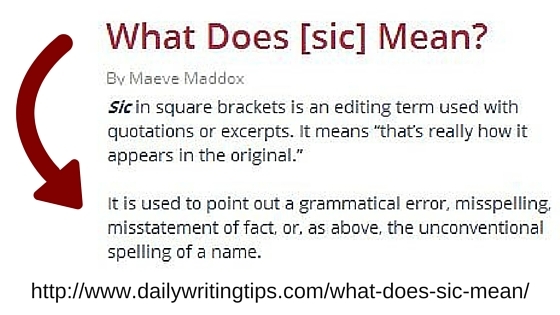 All spellings are precisely as published in 1887 though a few are considered incorrect in 2016 (such as Postoffice or postoffice, inclosed, incumbrance, matrimonially) (all are “sic”—spelled in context—which means no adjustments have been made to the original). As with all newspaper articles of the era no mention of the writer’s name is made. Can you even believe the criminal intent behind these two businesses exposed by this newspaper reporter in 1887? No wonder newspaper reporters took Investigative Reporting upon themselves, and posted false advertisements in papers. Some, like this unnamed (as was traditional) fellow no doubt simply wanted to increase public awareness. What are your thoughts about this newspaper article? If you’d read it in 1887, what would your response have been? 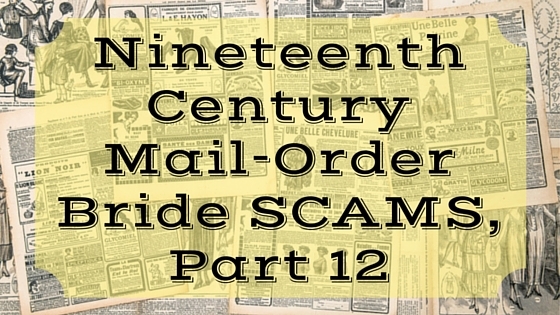 Would it have put you off the idea of becoming a mail-order bride (or groom)? Please scroll down and reply in the space provided at the end. Up Next! 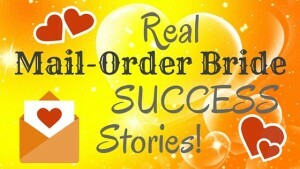 Real Mail-Order Bride SUCCESS stories! 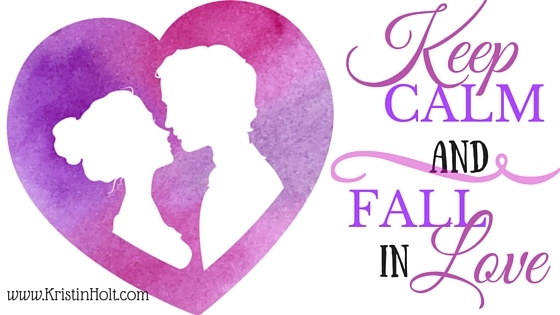 After reading all the insanity and criminal activity surrounding Mail-Order Bride agencies and bureaus, it’s time to take a look at specific incidents of happily-ever-afters resulting from Cupids with a business license.